Christian went from playing hockey to battling the WWE's fiercest grapplers. 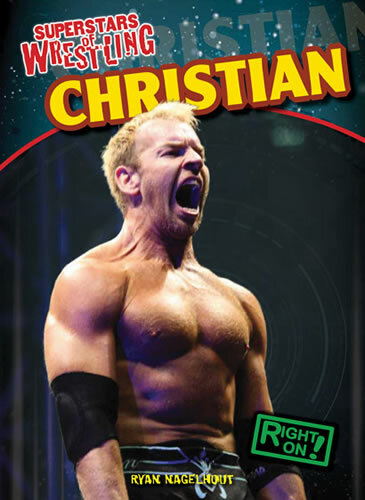 Detailing his rise as a WWE Superstar, this book is sure to spark interest in any young reader. With full-color photographs, a detailed timeline of key events in Christian's life, and easy-to-read chapters detail his major accomplishments. Including his tag team triumphs with Edge and his individual honors, this book will satisfy even the most dedicated of wrestling fans.